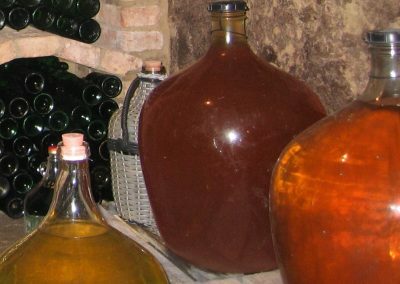 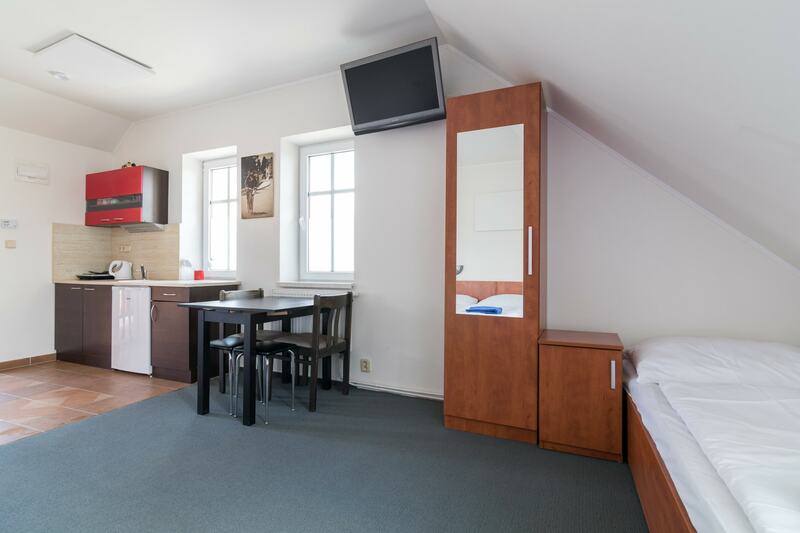 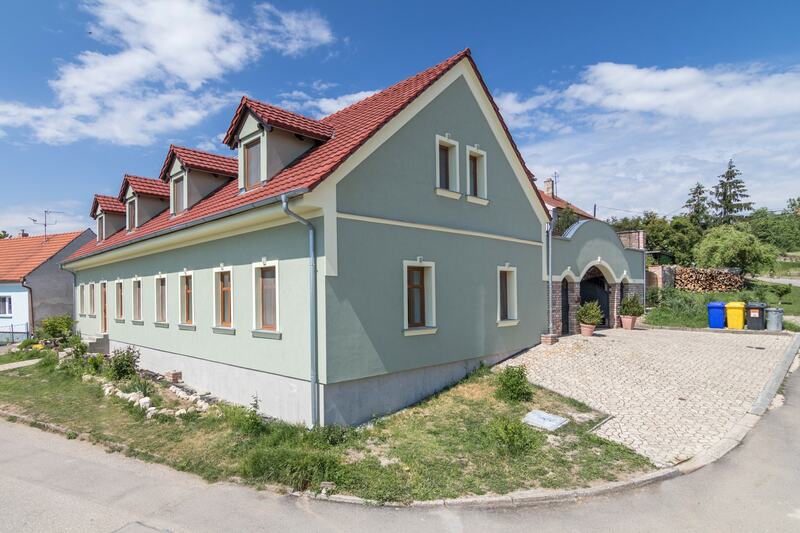 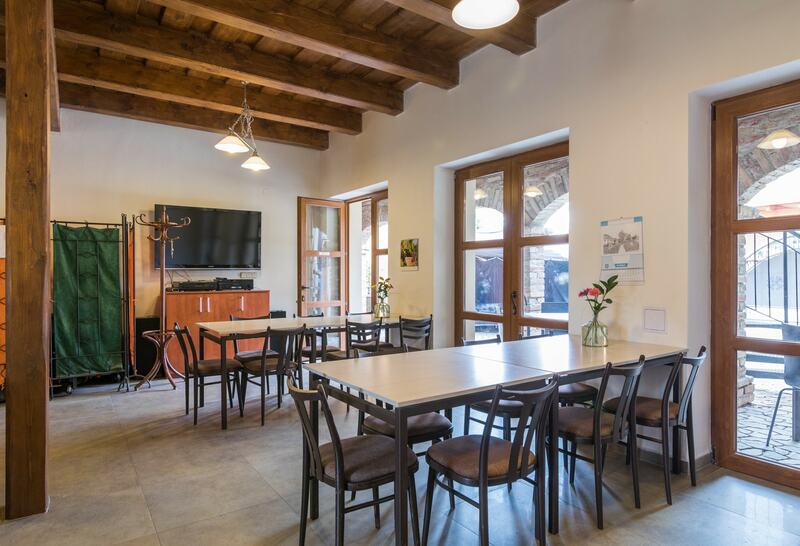 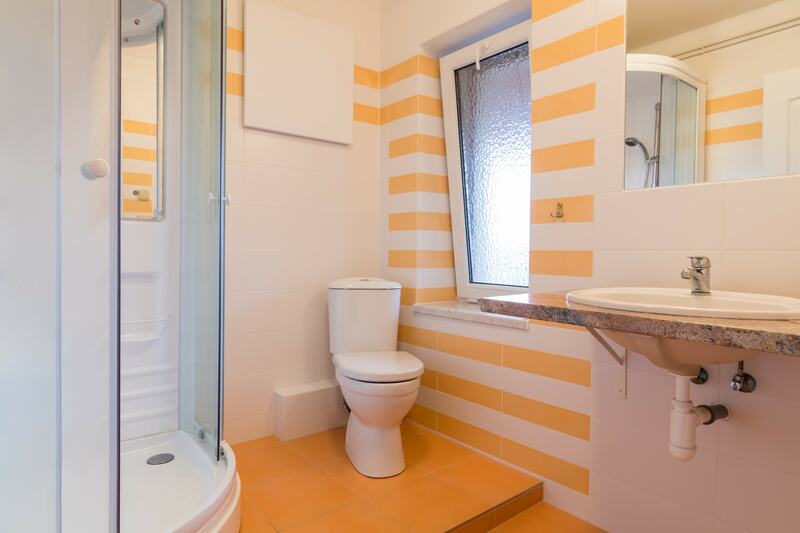 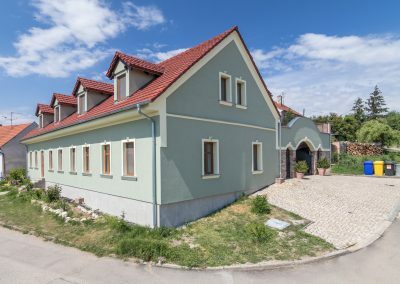 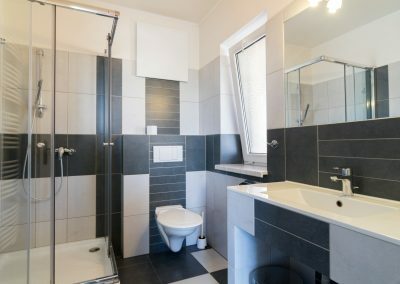 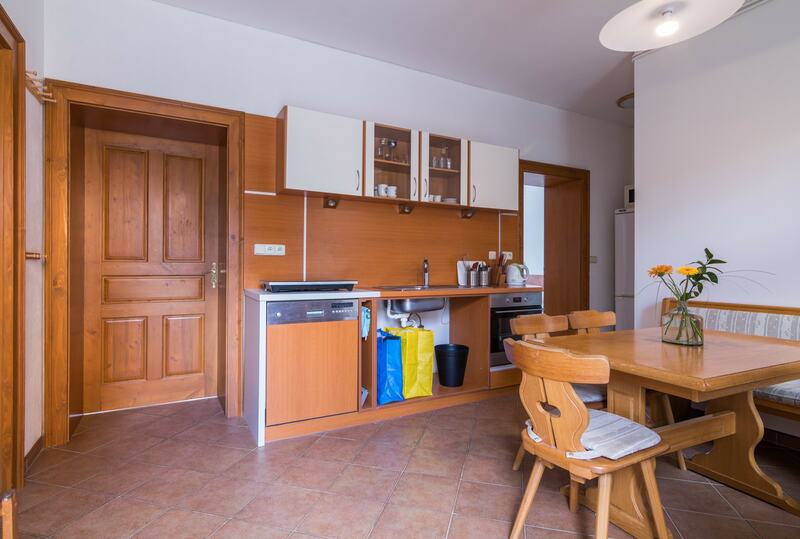 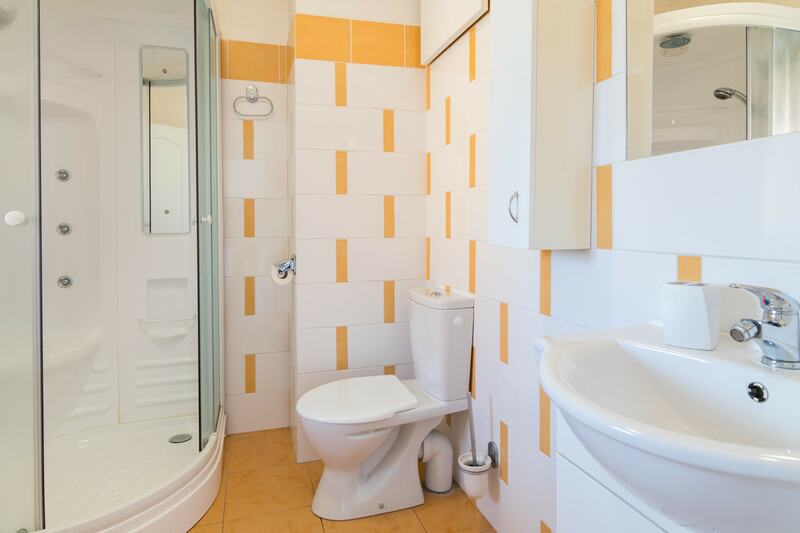 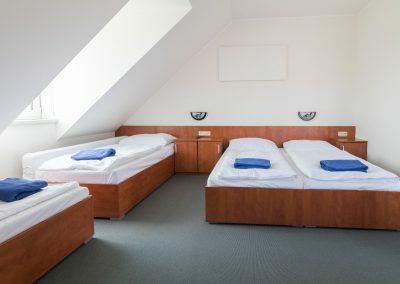 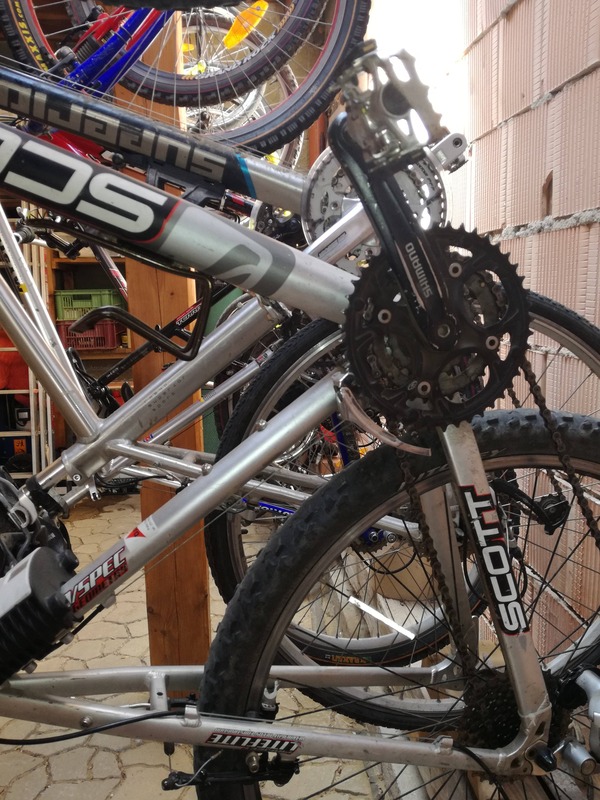 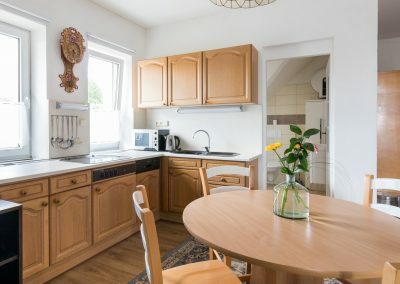 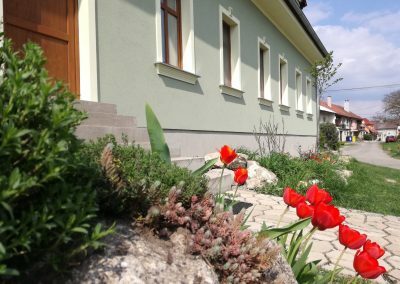 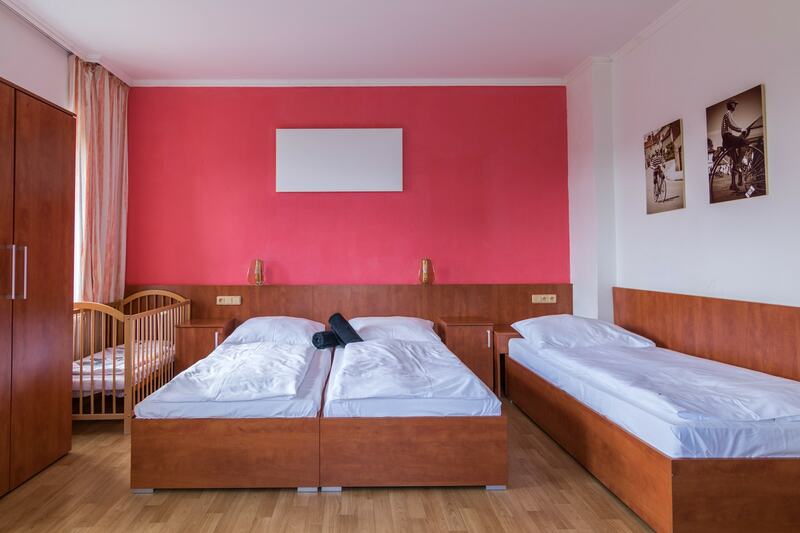 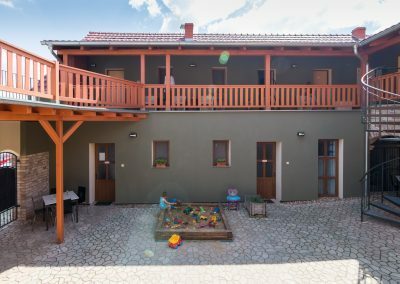 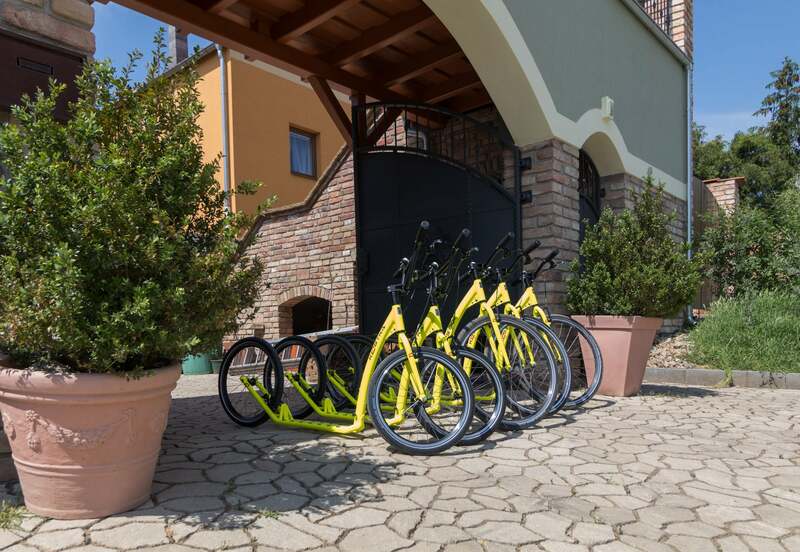 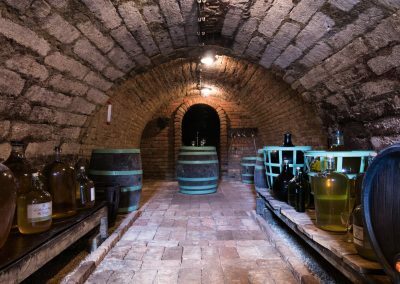 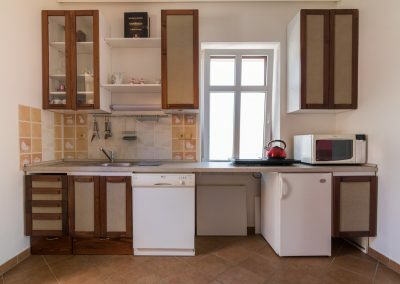 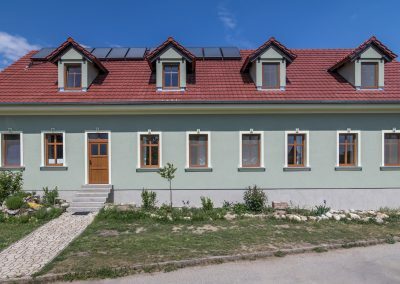 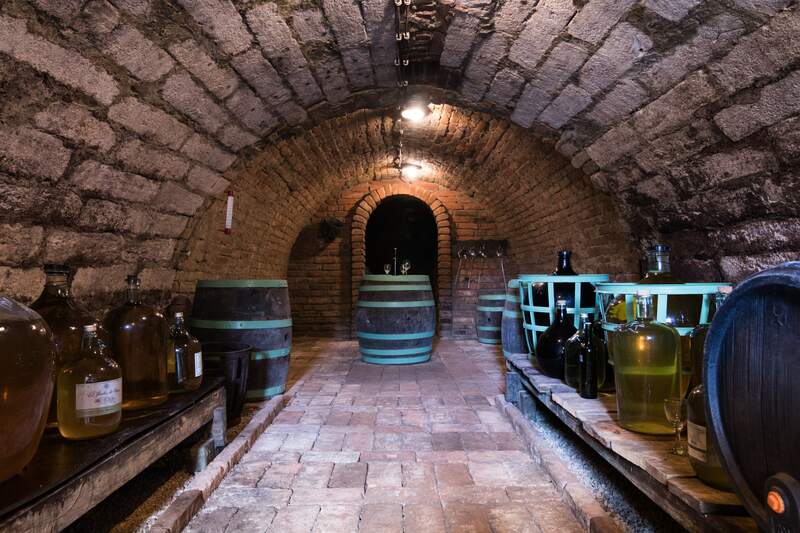 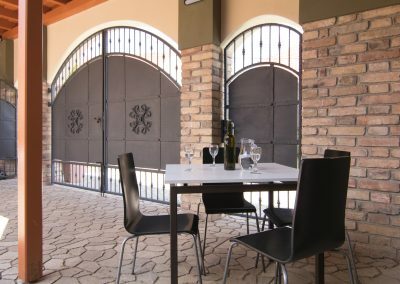 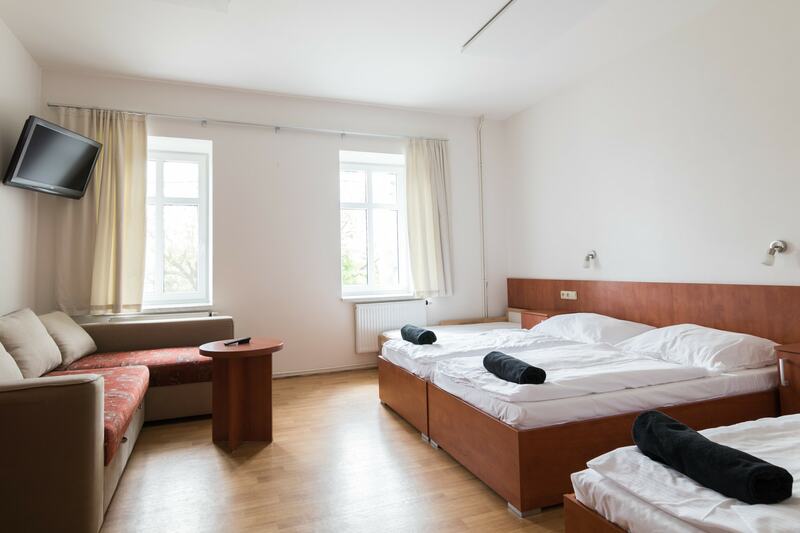 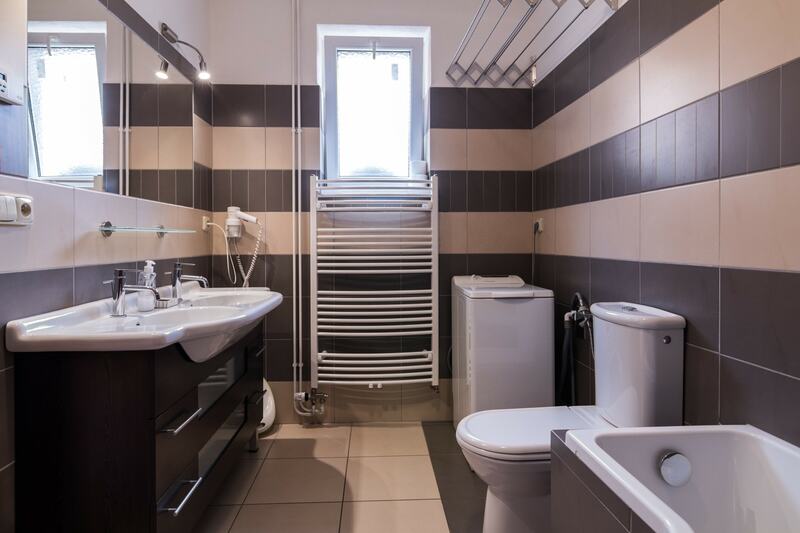 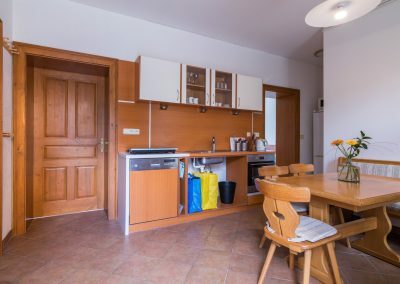 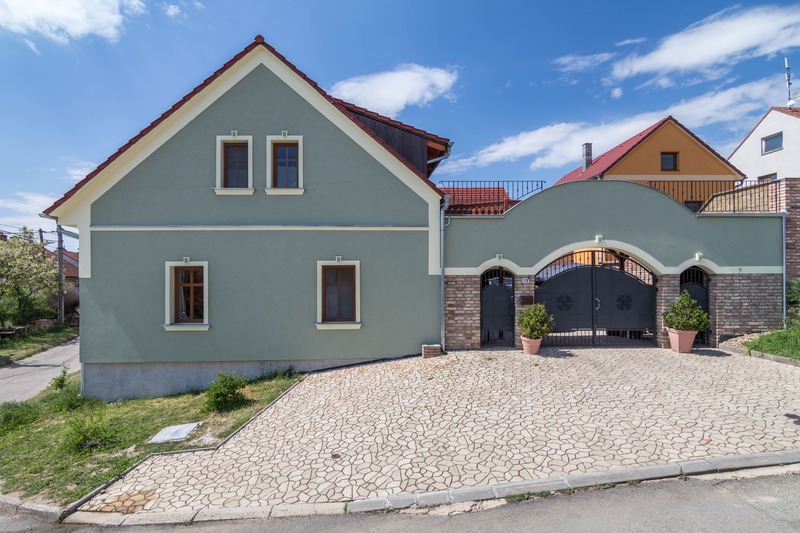 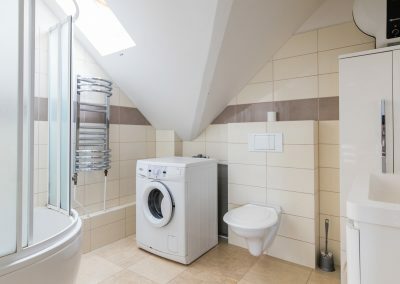 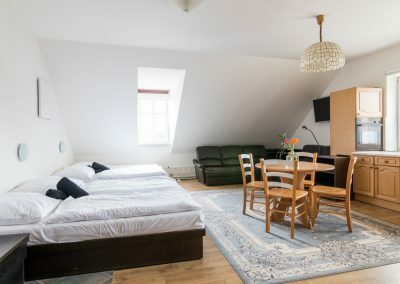 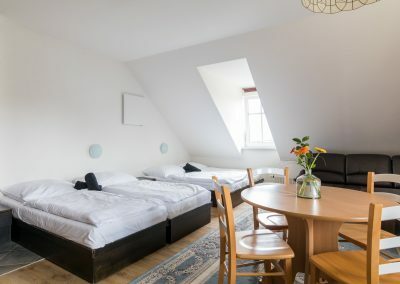 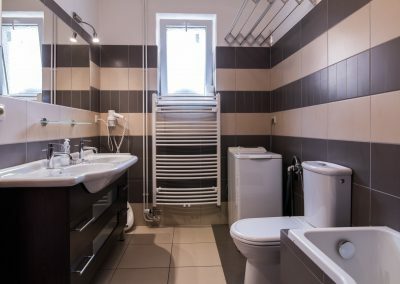 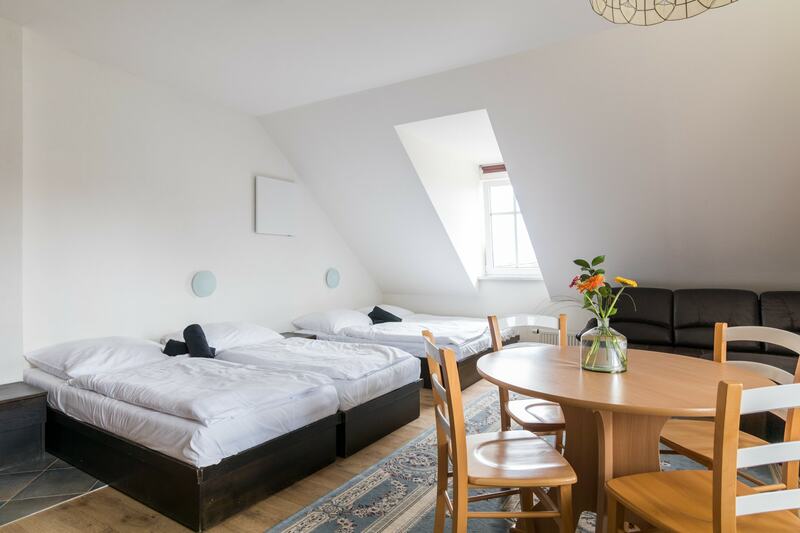 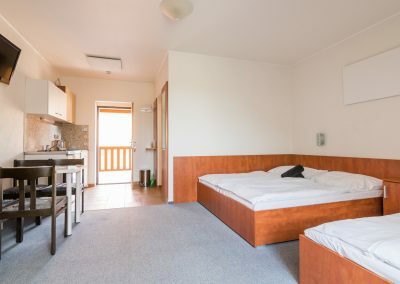 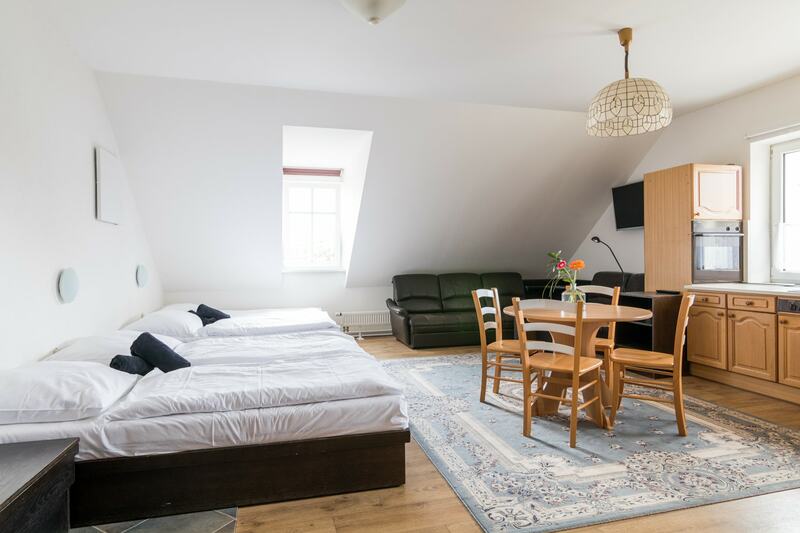 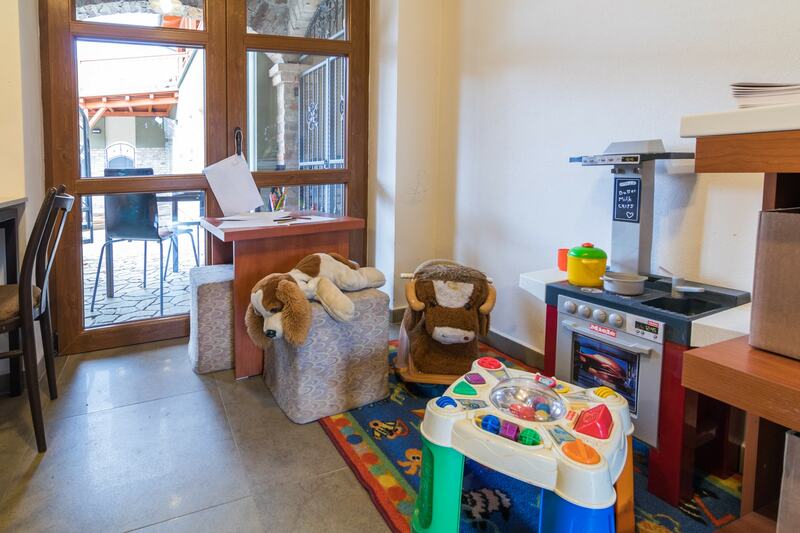 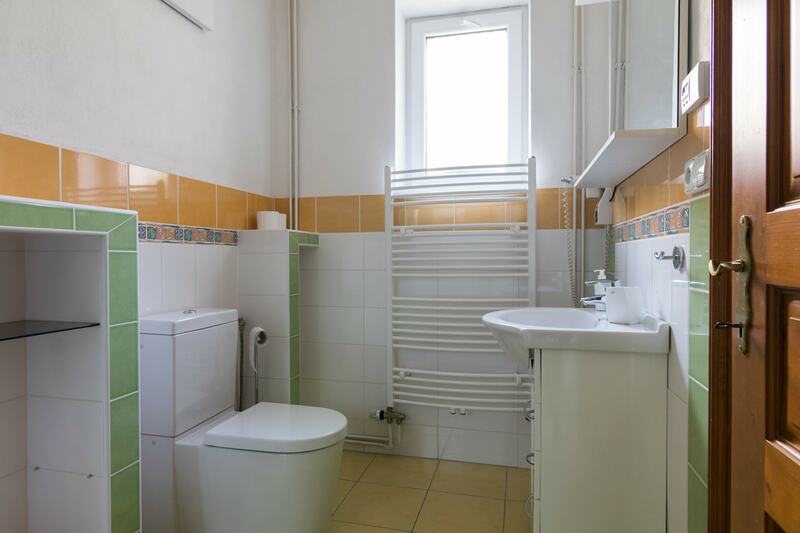 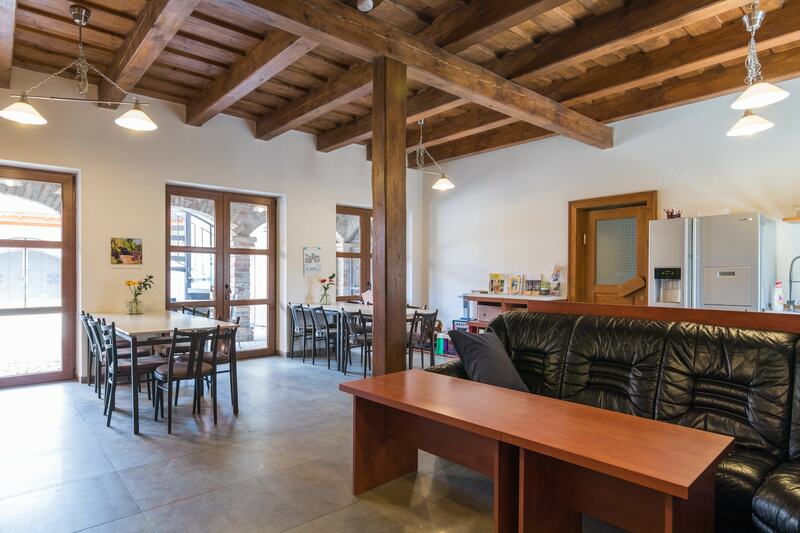 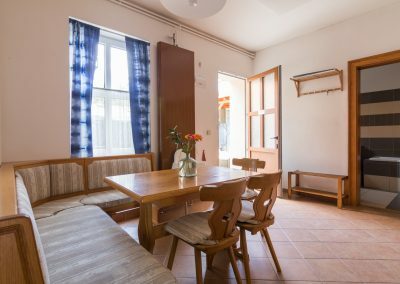 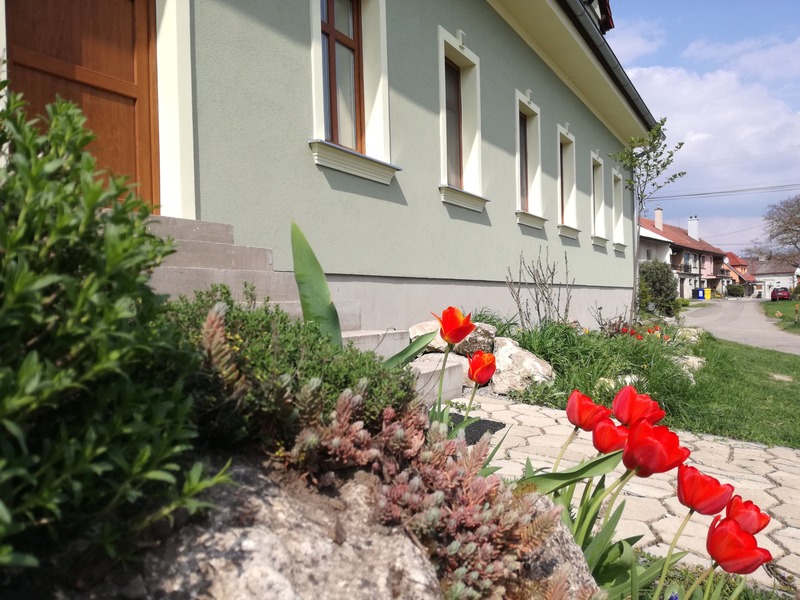 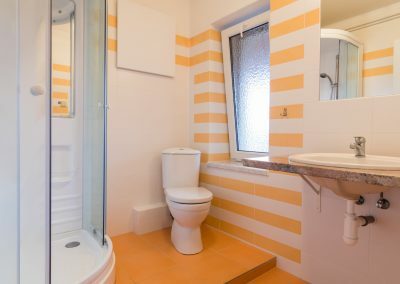 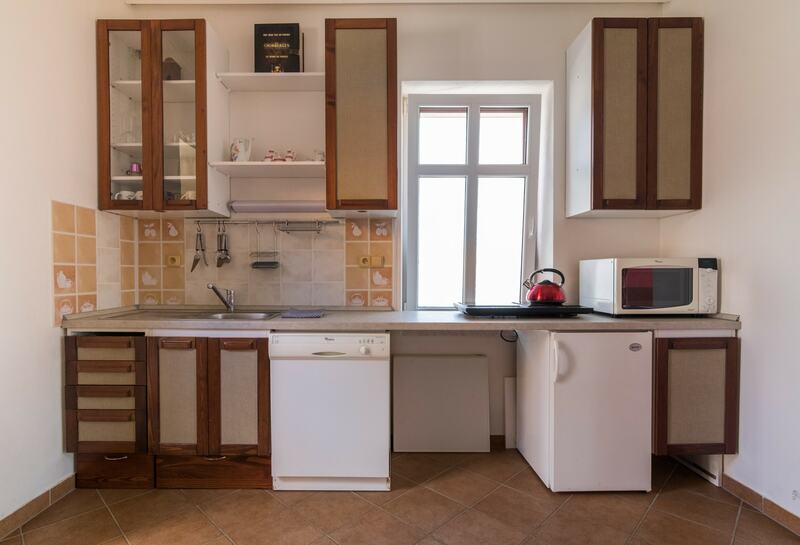 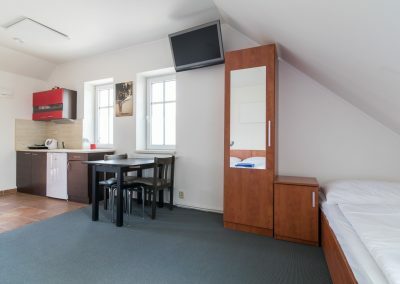 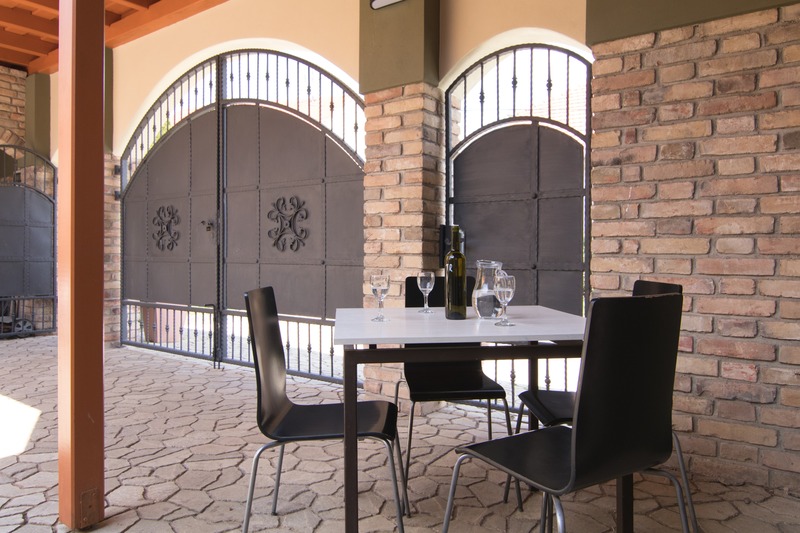 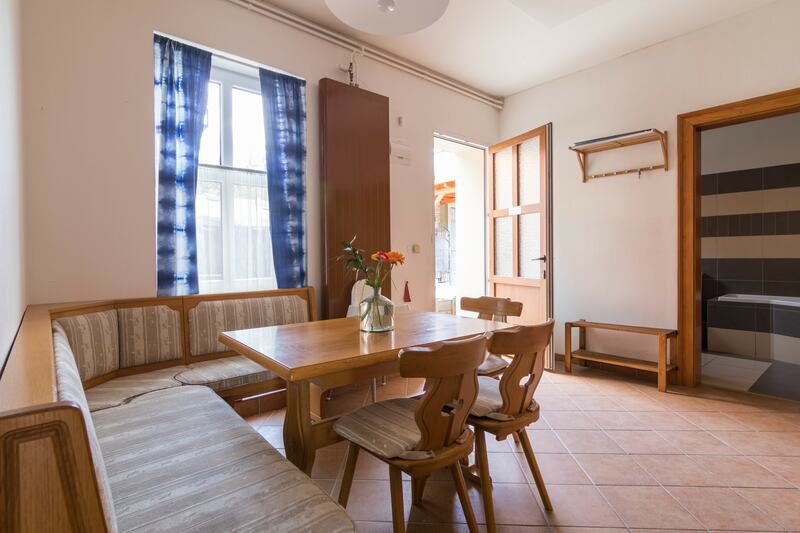 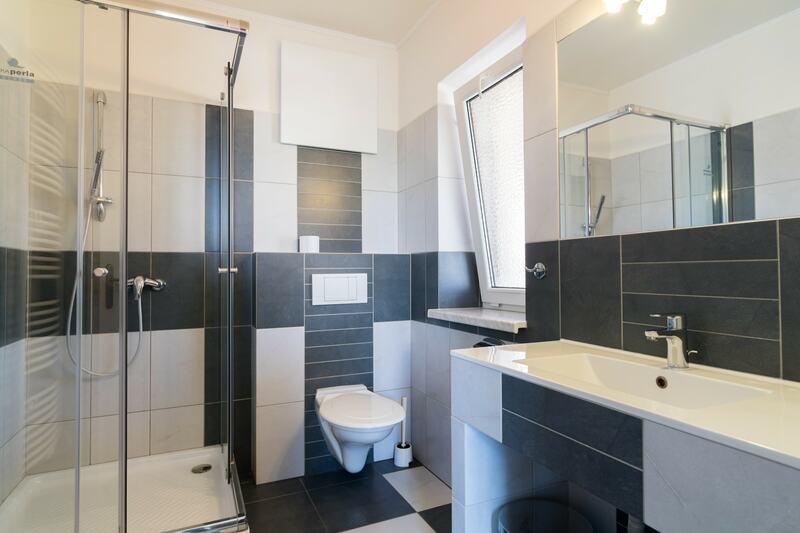 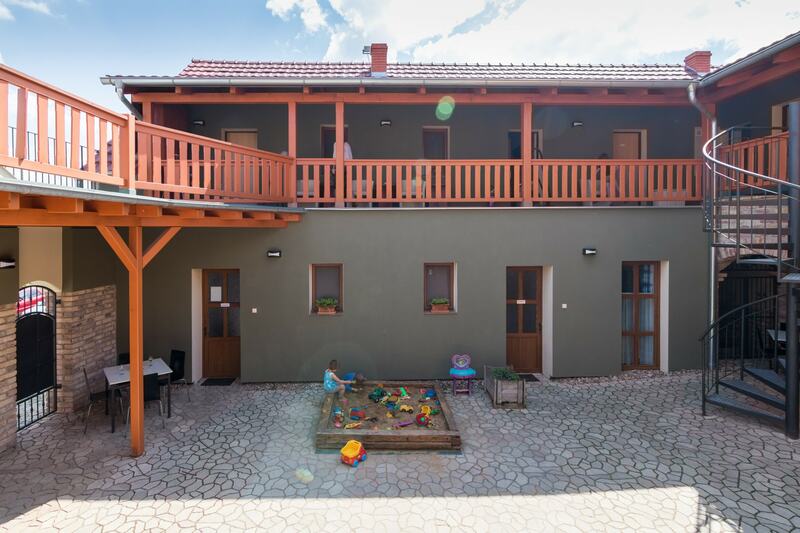 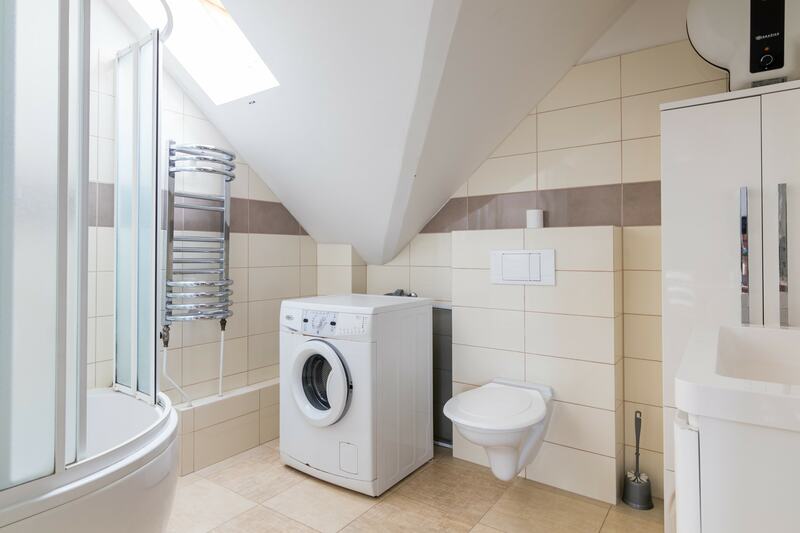 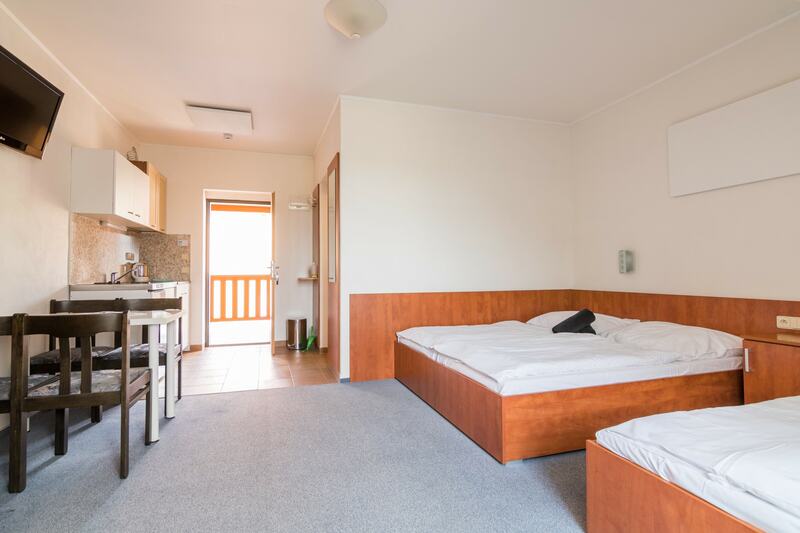 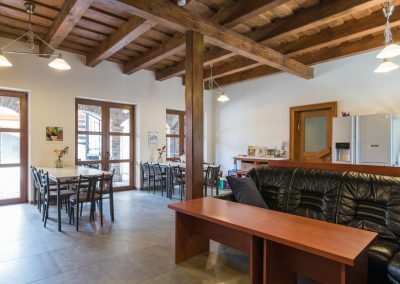 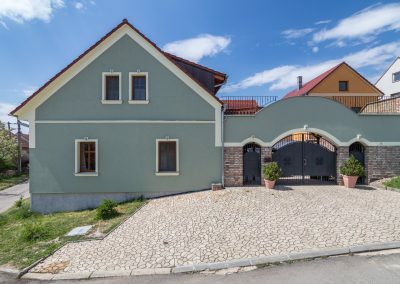 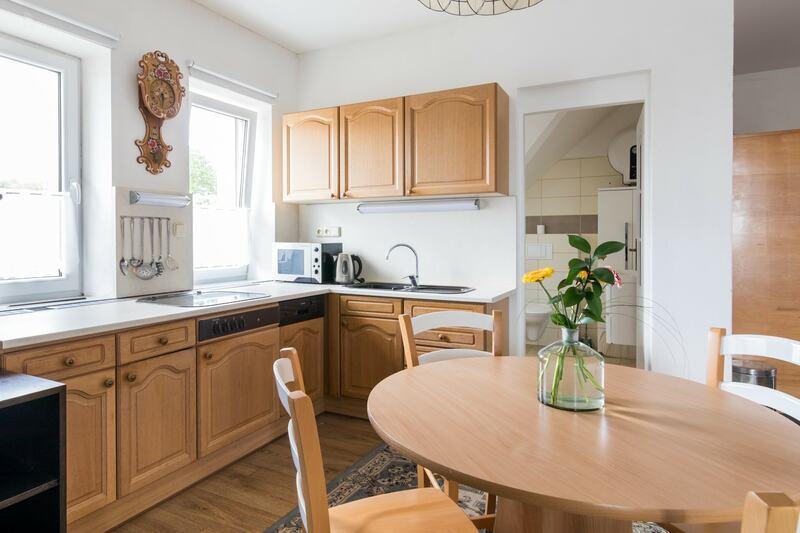 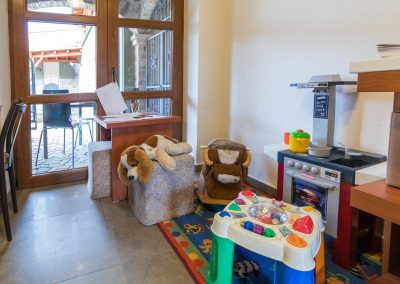 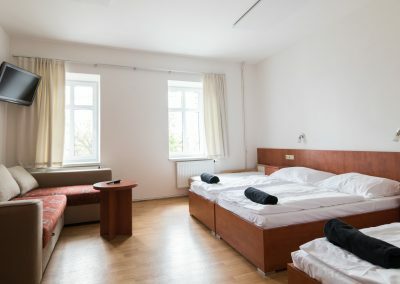 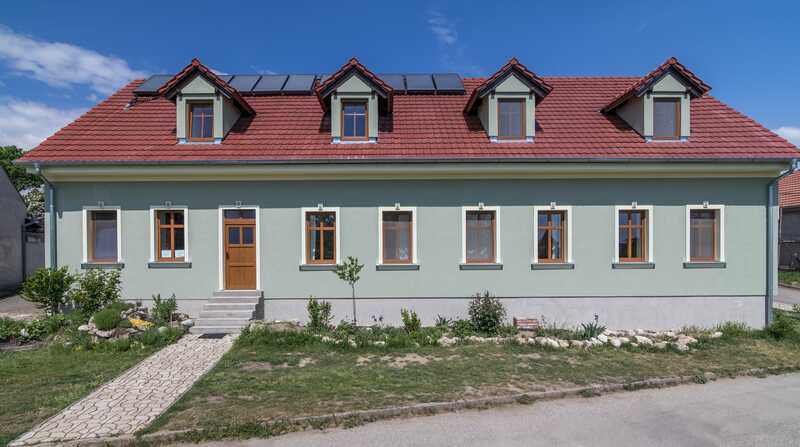 We are a family-based accommodation capacity in the South of Moravia – the region of vineyards, wine cellars, wonderful natural sites, amazing historical monuments and endless cycling paths. 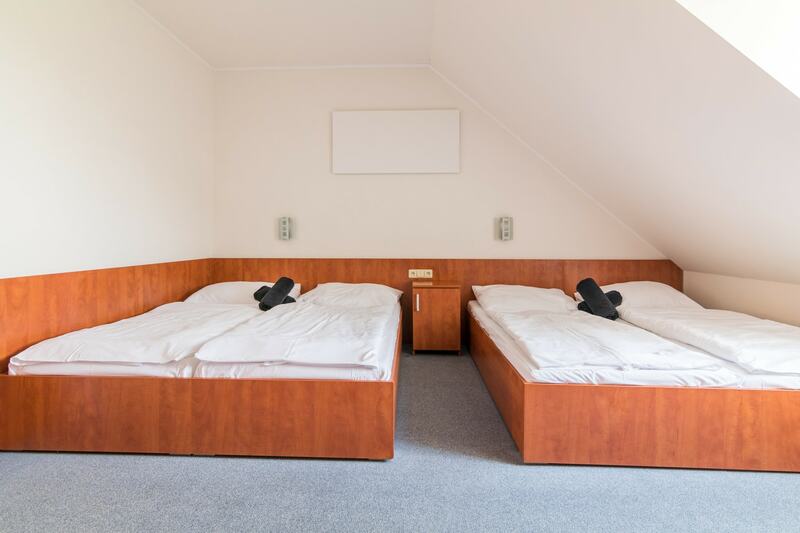 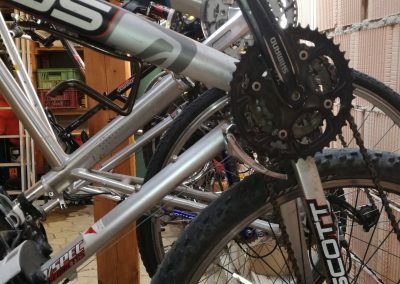 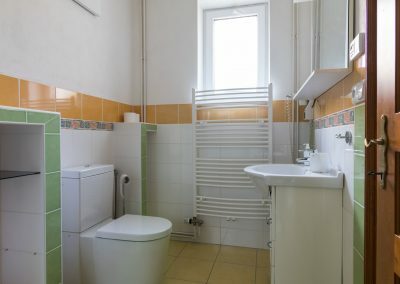 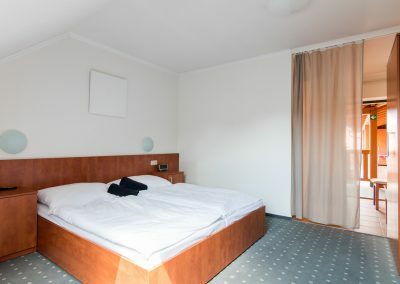 5+1 reason to choose our accommodation capacity! 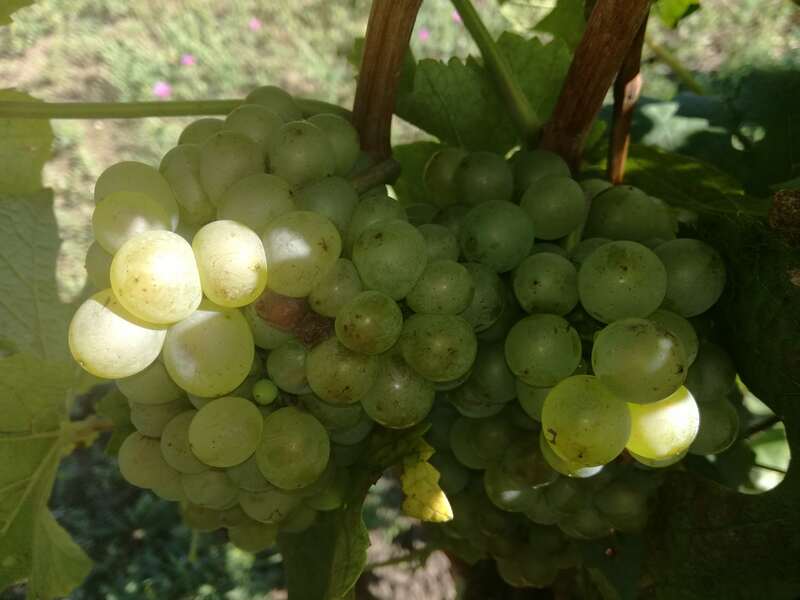 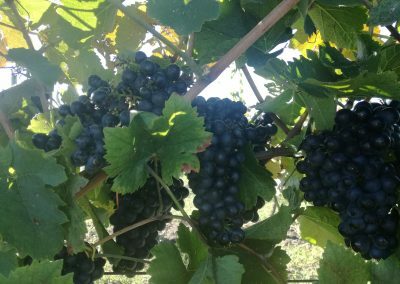 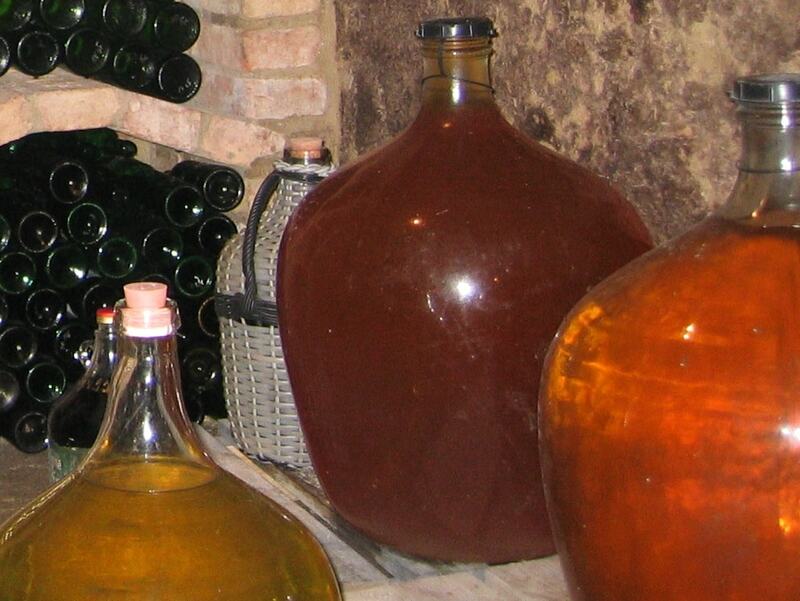 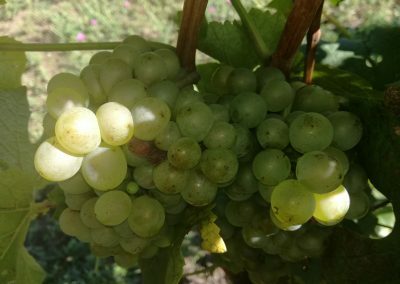 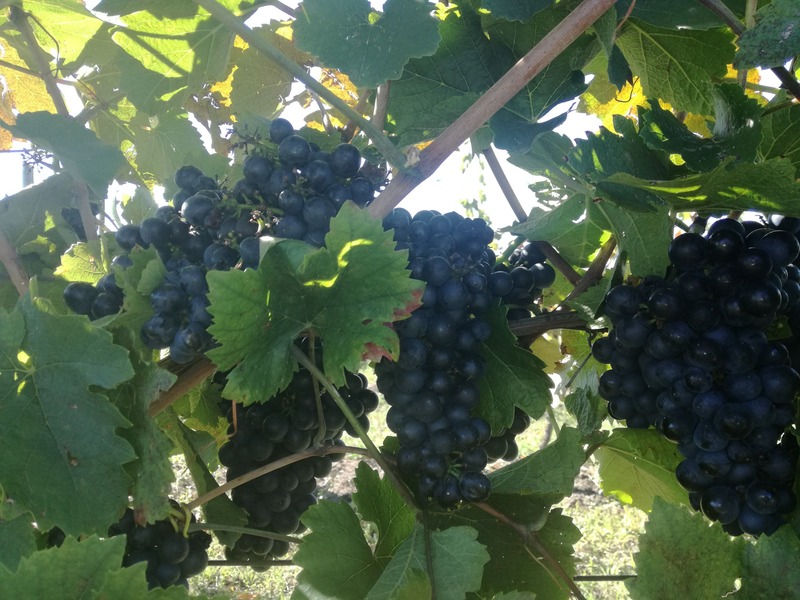 try out the work in our vineyard!